Attention All PLR Lovers...This Is For You! And Easily Cash In This New Year Without The Hard Work"
No Stress, No Product Creation Headaches...Just Profits! We all know, The Health Industry is big business, with over $100 Billion dollars spent in 2014 alone on health info products! I mean you only need 1 product to call your own to make a fulltime income or more, Just look at Mike Geary and his Truth About Abs product with close to a Million units sold and grossing nearly 40 Million dollars. How Can I Realistically Grab A Share Of This Billion Dollar Market? 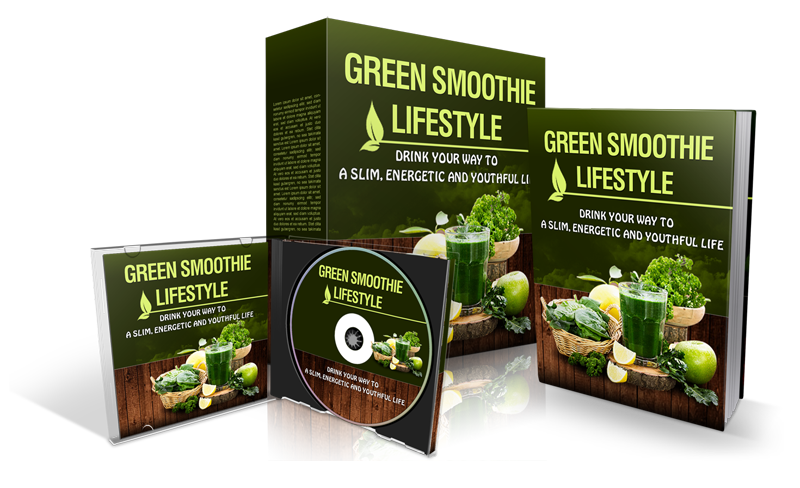 Give you Green Smoothie Lifestyle PLR Pack is ranked 5 out of 5. Based on 1 user reviews.